Great self serve frozen yogurt shop near UC San Diego area with several schools, residential & commercial in the surrounding area. Owner has set up this business about 8 months ago, but they have to relocate to another state. 6 newer model Taylor machines are in excellent condition. 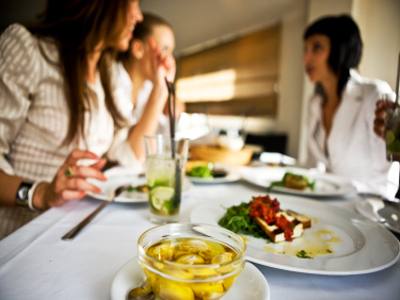 Currently is absentee run, owner operating this business can add more income potential with hands on management. Steal this business before it's gone. Please do not contact to the employees or owner. 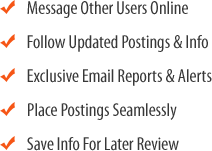 Potential principles, Please submit the signed NDA form to get business detail information. 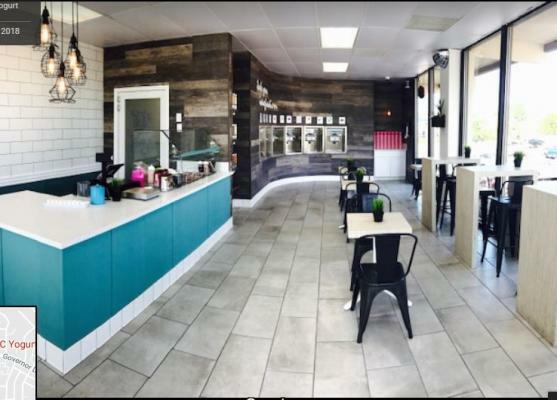 To get more information about this Self Serve Frozen Yogurt Shop business for sale in San Diego County please phone Evelyn Ross (Kim) (Agent - BRE License #:01412143) at 714-397-1241 and 714-562-0404 - if you get voicemail please leave a detailed message - make sure you mention you saw this posting/ad #249325 on BizBen.com. 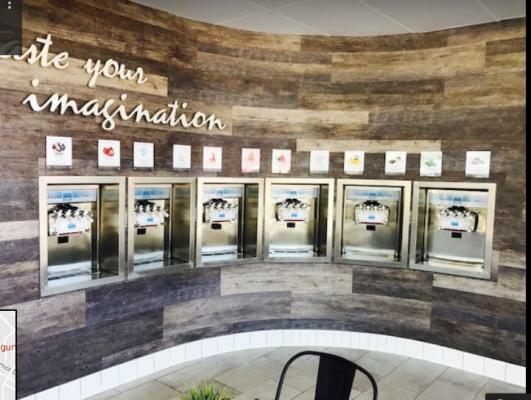 In addition to phoning Evelyn Ross (Kim), make sure you email Evelyn Ross (Kim) above to get more info about this Self Serve Frozen Yogurt Shop, to ask any questions or request an appointment to see this business for sale, franchise, or opportunity. Thank you.